Hello, Monday! We give our verdict on LG’s latest, AI-powered smartphone, hear how the next version of Android might lift some of the smarter features of Apple’s iPhone X and get yet another Sony phone to muse on. LG could probably trim some fat, starting with this. LG’s V30, launched last year, was a surprisingly strong device from a company that has trouble selling smartphones. 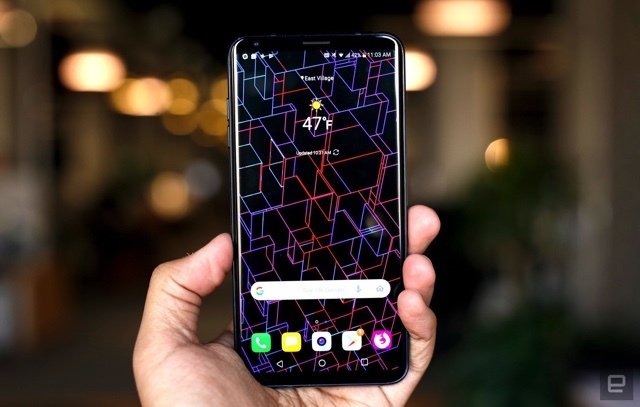 Ahead of a G-series flagship, though, LG decided to build this — the V30S ThinQ. But the hardware differences are nearly negligible, and the AI image recognition features that define the V30S ThinQ are being made available to the original V30. We struggle to see the point. It’s well established that Android P will support notched displays when it arrives later in the year. However, that might not be the only iPhone X-like feature in the finished release. The 9to5Google team has noticed that a Google developer blog post briefly included an Android P screenshot (below) with a very different set of navigation buttons. Instead of the usual three buttons (back, home and multi-tasking) that have been present for years, the OS includes just a back button and an iPhone X-style strip. It’s acknowledging that players need more things to do. There’s not enough to do. In Sea of Thieves, you can only dig up so many treasures on the same islands. Rare is at least aware of that and has detailed content plans for the first several months after launch, including a shift in priorities. 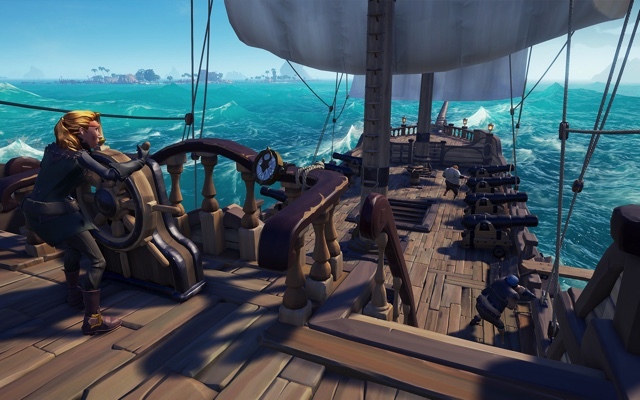 While Rare had talked about adding pets and ship captaincy early on, those features are “on the back burner” as the company focuses on adding more raw gameplay, including maps, enemies and events. And this being Sony, there’s a 4K HDR display. Sony’s regular Xperia XZ2 is a little underwhelming, without much to recommend it over its rivals. 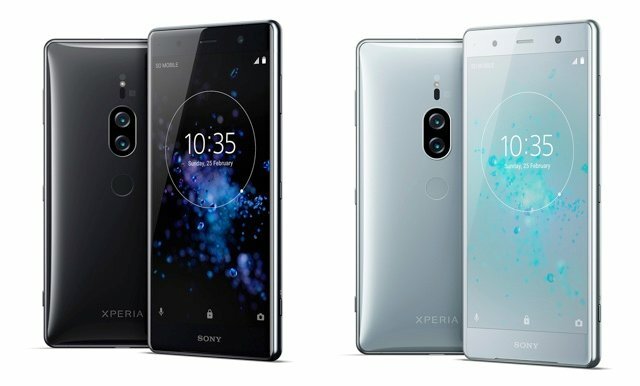 Perhaps the Xperia XZ2 Premium will fare better. The new handset preserves the 4K HDR visuals of its predecessor (this time on a 5.8-inch screen that’s 30 percent brighter), but the real centerpiece is the photography. Sony is hopping on the dual rear camera bandwagon with a focus on low-light performance: It melds the input from a monochrome sensor (for contrast, 12MP, 1/2.3-inch, 1.55um) and a regular color sensor (19MP, 1/2.3-inch, 1.22um) to capture video at ISO 12,800 sensitivity and photos at a whopping ISO 51,200. We wait to see whether low-light performance can actually rival pro cameras, but this might help you shoot with confidence in those low-lit restaurants and birthday parties y’all are always going to.